A MAJOR NEW NATIONAL PROGRAM. DESIGNED TO FACILITATE INVESTMENT. FOSTER INNOVATION. ENHANCE SKILL DEVELOPMENT. PROTECT INTELLECTUAL PROPERTY. AND BUILD BEST-IN-CLASS MANUFACTURING INFRASTRUCTURE. 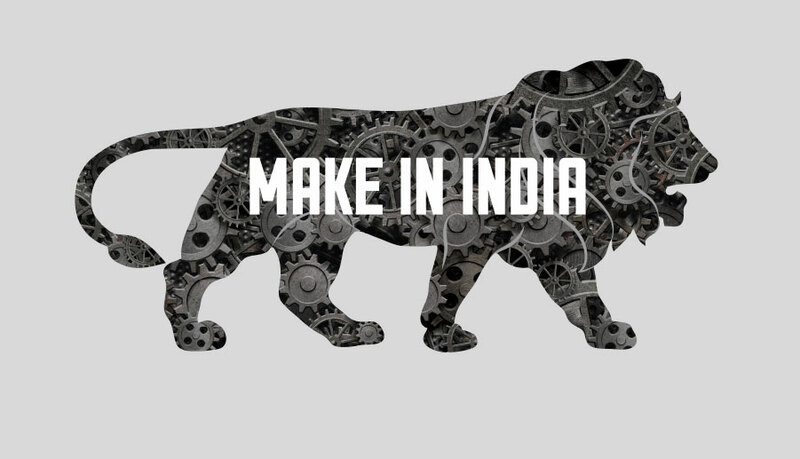 THERE'S NEVER BEEN A BETTER TIME TO MAKE IN INDIA.